Grow A Row for Herbalista! 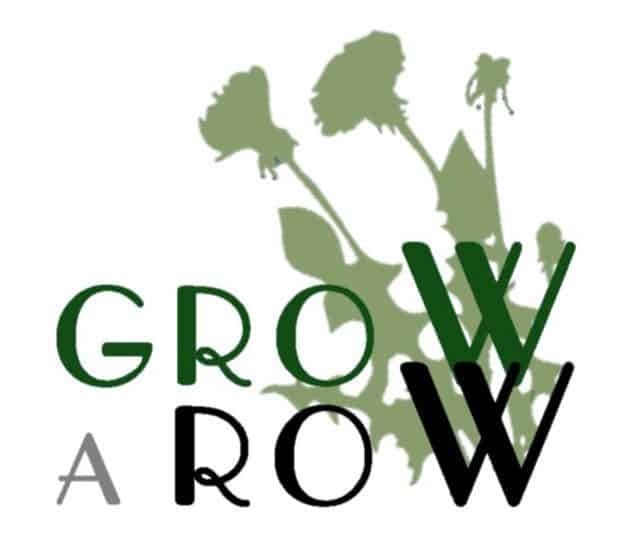 The Grow A Row Program promotes herban-agriculture in the Atlanta area by encouraging seed and skill sharing. We welcome farmers, schools, and individuals who want to join us as we create herbal infrastructure to support our community! Please click here to view this year’s info packet and all the herbalistic details! Seeds or plants as available to get you started. Occasional free skill-share sessions on topics such as seed saving, harvesting, and processing herbs. Online resources for medicinal uses, recipes. An awesome network of folks to hang out with! Join our Facebook Group to meet other local herb growers and learn about events and supplies!